Cala'n Forcat is a pleasant resort on the north west coast of Menorca. Located just a couiple of miles from the former capital. Cuitadella, it is one of the earliest tourist resorts and also one of the liveliest on the island. Purpose built, and so close to neighbours Los Delfines and Cala'n Blanes that they almost become one entity, Cala'n Forcat, and the others, provide a wide range of recreational activities. As you'd expect on this rocky coastline, the beaches are sheltered inlets and small coves which give perfect conditions for those with young children. The waters are warm and shallow, ideal for paddling. As these resorts are particularly popular with the British, you'll find many bars and pubs where you can keep up to date with your favourite sports. Holidays here have wide appeal with all generations able to enjoy a break in the sun. The majority of Cala'n Forcat accommodation is apartments, usually self-catering but there are also a good number of hotels. If you are self catering you'll find plenty of food stores and eating out is far less expensive than at home. Restaurants, bars, pubs, cafes and fast food outlets provide for all tastes and pockets and drinks are inexpensive. Although nightlife is described as lively, this is measured by Menorcan standards and is never excessive. Shops provide for all your holiday essentials. If you are looking for a bit more choice, take the bus to Cuitadella where you'll find a good selection of gifts and souvenirs. Cheap Cala'n Forcat holidays can be taken from spring until late autumn with temperatures rising to thirty and above in the height of the summer season. Several low cost airlines fly direct to Mahon from regional airports so check to see if there is a service from your own local airport. As the resort is in the north west coast of the island, transfers take approximately ninety minutes. Having decided to seek the sun in Cala'n Forcat on the lovely island of Menorca, your next task can be a lengthy one. We all like a bargain but finding the best deal can take an inordinate amount of time. We can help save you both time and money. 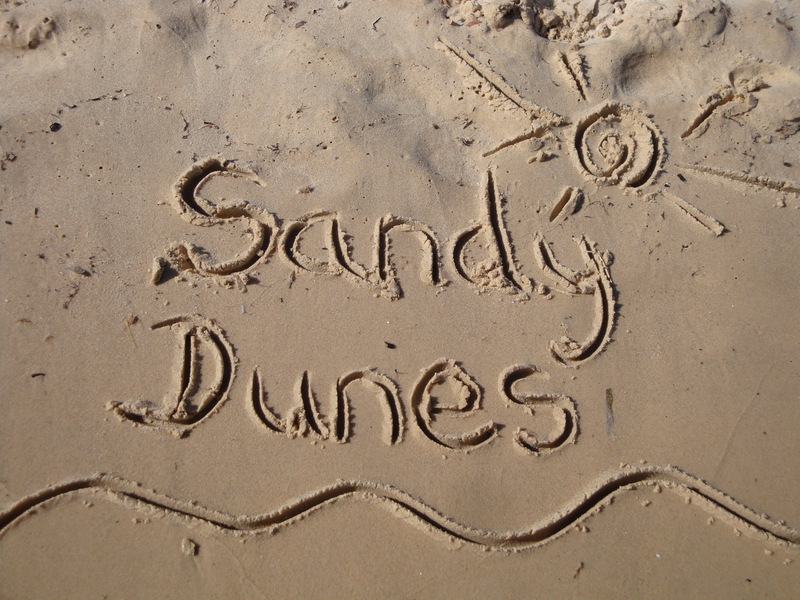 As a price comparison site, Sandy Dunes Holidays has access to the best offers from more than three dozen travel companies, including some of the market leaders. Since all are competing for your custom, you are assured of a good deal. All it takes is one quick search. Simply enter your point of departure, your dates and destination and within a matter of seconds, we'll show you the Cala'n Forcat holiday that costs the least. All you then need to do, is make a phone call and book. Offers change daily, so if you wish to avoid disappointment, make that call and secure your holiday without delay.